Everything in our world revolves around resources. 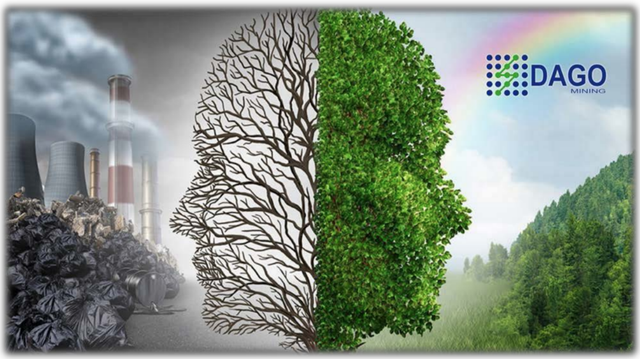 Every day humanity consumes, processes and generates a huge amount of resources of different nature. Someone uses water resources, someone forest resources, someone resources of the animal world, and someone does use mineral resources. Each such consumption leads to some depletion of certain resources and that the most offensive in the process of processing these very resources are often allocated and produced an incredible amount of waste that pollute our world. That naturally negative way time after time, is reflected in the overall environmental condition of our planet. This problem is relevant for a very large number of areas of our life, but today we will talk about only one of them, which also exposes us not only to increased depletion of minerals, but also uncontrolled amount of waste generated. And I’m talking About bitcoin mining now. Who would have thought, but in order to provide cryptocurrency farms generating bitcoin, they consume an incredible amount of electricity. 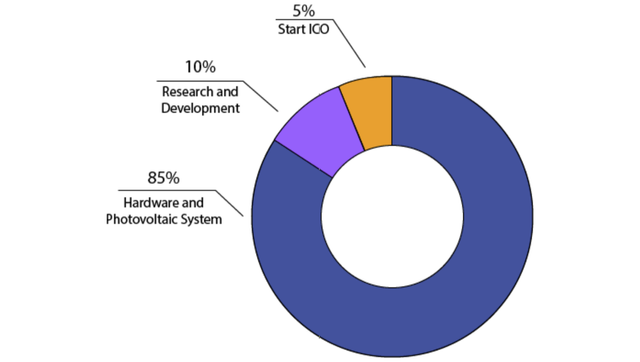 According to the estimates of many researchers, on average, the bitcoin mining industry receives 0.9% of the global electricity consumption. That’s a lot. And the worst thing is that about 65% of this energy is produced by burning coal, which in turn, when burning produces too much carbon dioxide. 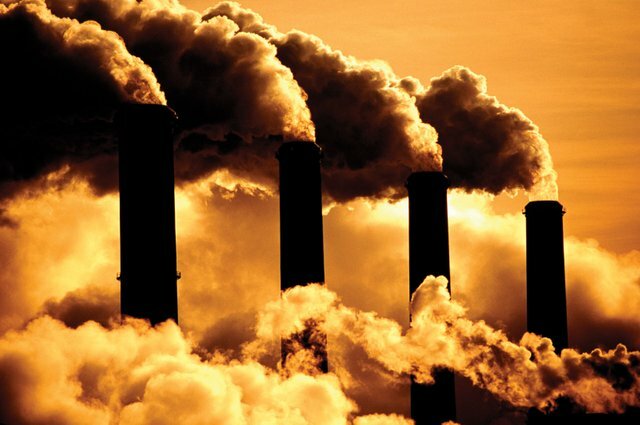 And as we remember, carbon dioxide is one of the most terrible pollutants of our air, because of which not only the ozone layer in the atmosphere is destroyed, but also there is global warming. The project has a very simple name – DAGO MINING, which symbolizes to us that this idea is aimed at showing a different way of producing cryptocurrencies, using green energy sources, as well as several additional tools that can be used to achieve the highest possible electricity supply. To make the above text a little clearer to you, I will try to decipher it a little. DAGO MINING is a new mining farm that is ready to show by its example how efficiently renewable energy sources can be used. And also when connecting additional nodes in the process of generation and storage of energy can be achieved without interrupting the transmission of energy 24/7/365 days a year. The principle of operation of the whole network of technologies and elements allows to accumulate solar energy during the day, as well as its surplus to be processed into heat, which at night can be used as fuel to generate additional electricity. As we can see from the proposed scheme below, a certain cycle of one energy is obtained, smoothly flowing into another and back. This principle will allow DAGO MINING to work constantly without any hitches and problems. 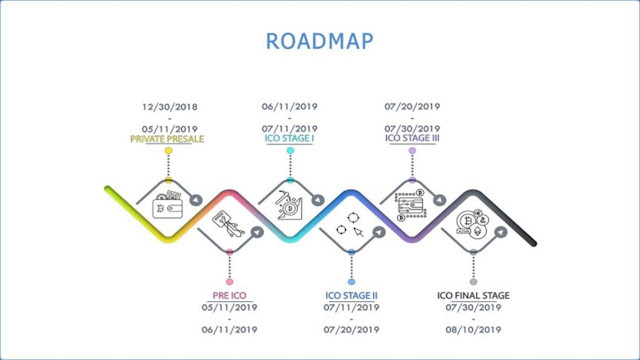 Moreover, the developers do not accidentally resort to ICO/STO as all the proceeds will go to the final development and financing of their project. 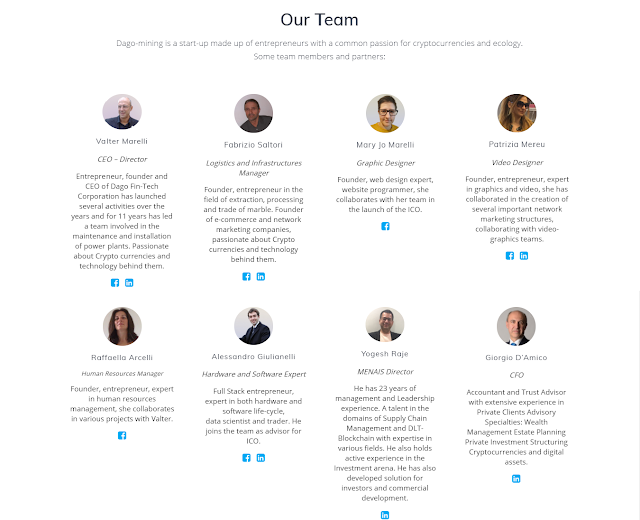 At the same time, all owners of their internal token – DAGO – the team of founders is ready to offer pleasant shares that contribute to obtaining an additional source of profit from the mining activities of DAGO MINING and many other things. 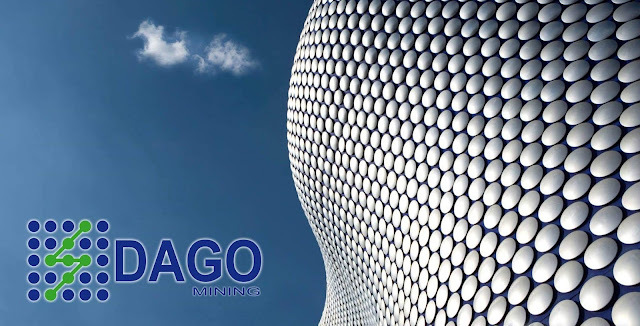 At the initial stage of its development, DAGO MINING will release only 150 million tokens with an initial cost of $1 for 1 DAGO. If at the time of public sales will not be able to raise even a minimum amount of funds ($4 million), they are by means of smart contracts will return all invested funds to all participants involved in this process. The project itself deserves a separate in-depth analysis and your attention, so I strongly recommend reading about it all the necessary information available in its official media resources. All the useful links, they’re expecting you downstairs.